The fourth 'Sleigh2Give' campaign returns. 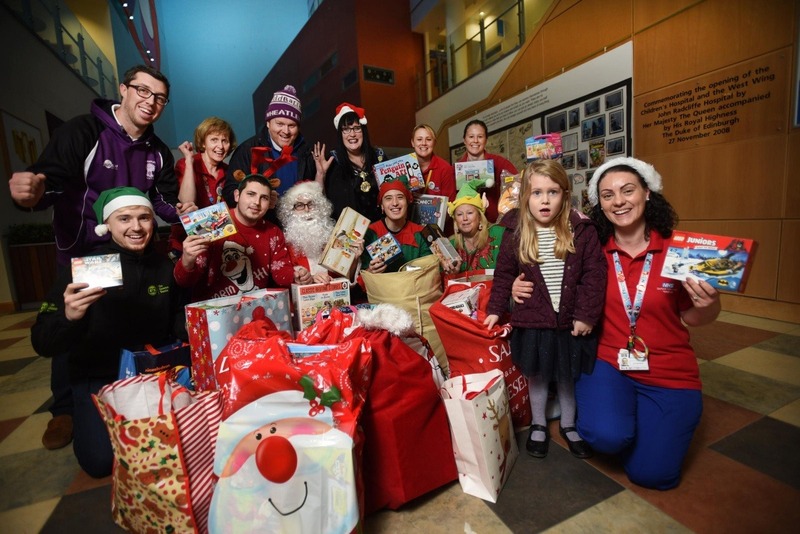 Sleigh2Give is Play2Give's annual Christmas Toy Appeal, collecting gifts of brand new toys for the young patients at Oxford Children's Hospital. 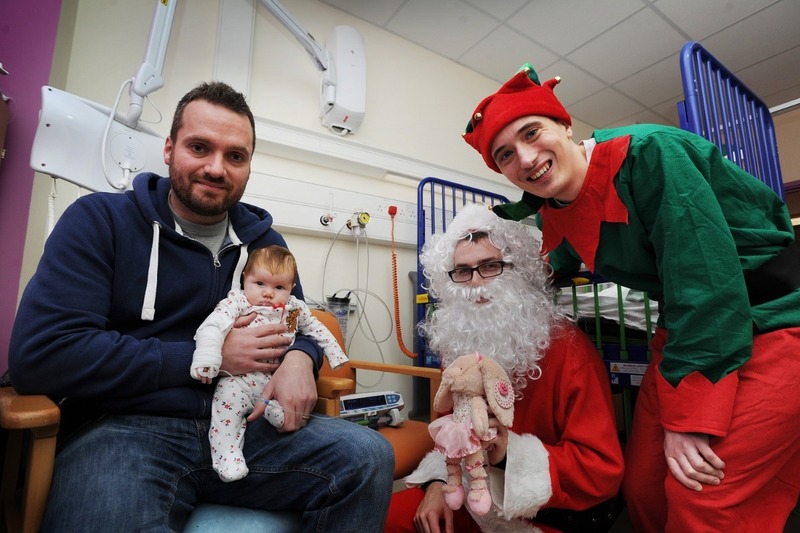 Those too unwell to enjoy Christmas at home, so P2G brings Christmas to the most poorly of youngsters confined to bed, through your generosity and your donations. P2G's 2018 drive, once again sponsored by Go Green Taxis , is all about spreading festive cheer, joy and smiles to the young patients. Each year through this special heartwarming appeal we are so thankful, appreciative and taken back by the generosity of the public. We can take donations of the following, see below, *due to health & hygiene policies within the hospital each gift must be brand new*. Toys, DVDs, Playstation games, CDs, books, arts & crafts including colouring items, puzzles, games, soft toys, newborn baby items, and we always need plenty for the teenagers, as well. 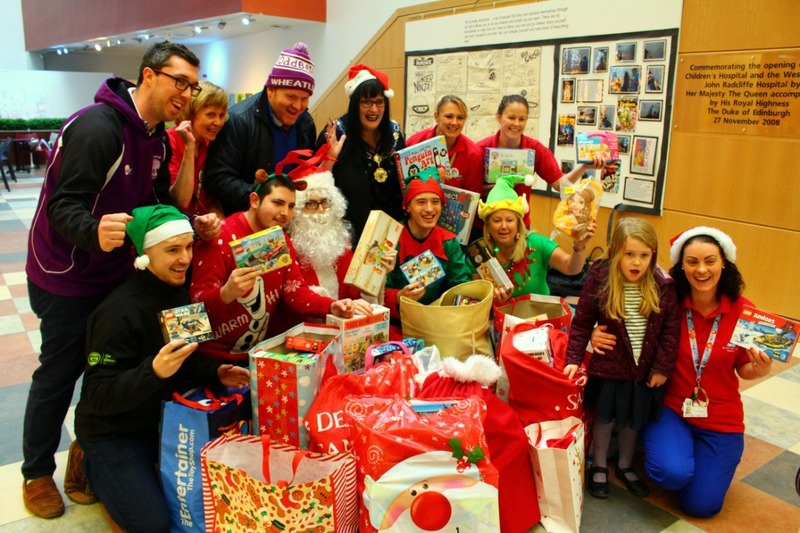 Tesco Didcot on November 23rd-25th; Sainsbury's Didcot on December 8th, to SODC & VWHDC offices on Milton Park, Class Act Teaching offices in Drayton to more. See full list . We can also collect gifts within Didcot too. Any gifts purchased with money donated online here will be shown and appreciated both on here and on our Facebook event page. In the future, we will let you know if your sharing brings in any donations. We were not able to connect your Facebook account. Please try again later. Receive occasional updates from GoFundMe about how to help others. You can change your preferences whenever you like. of £0.00 is now cancelled.